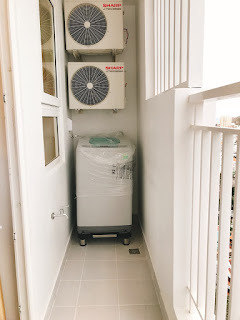 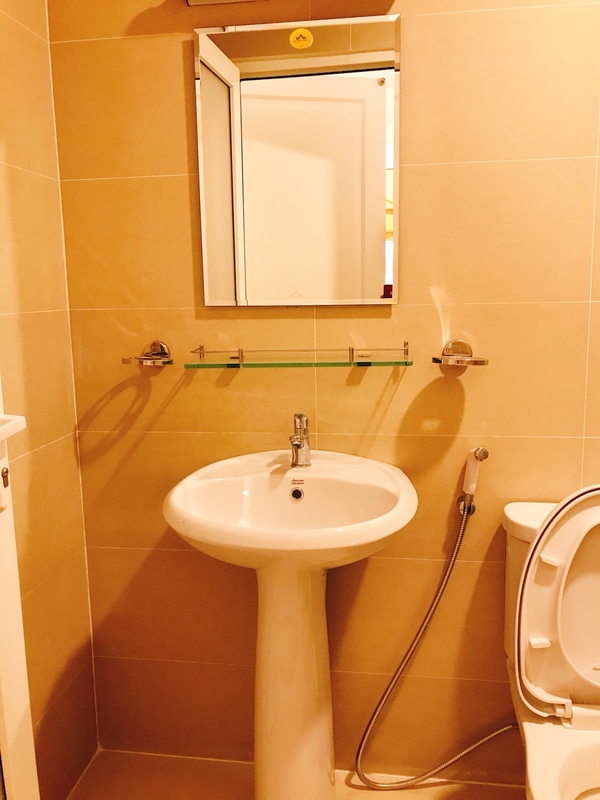 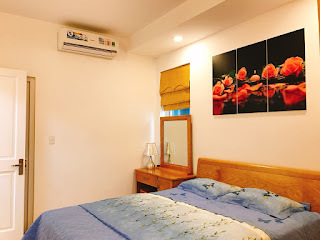 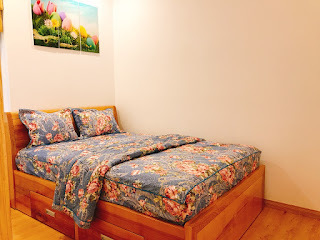 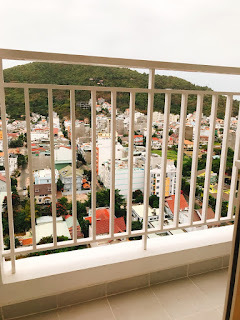 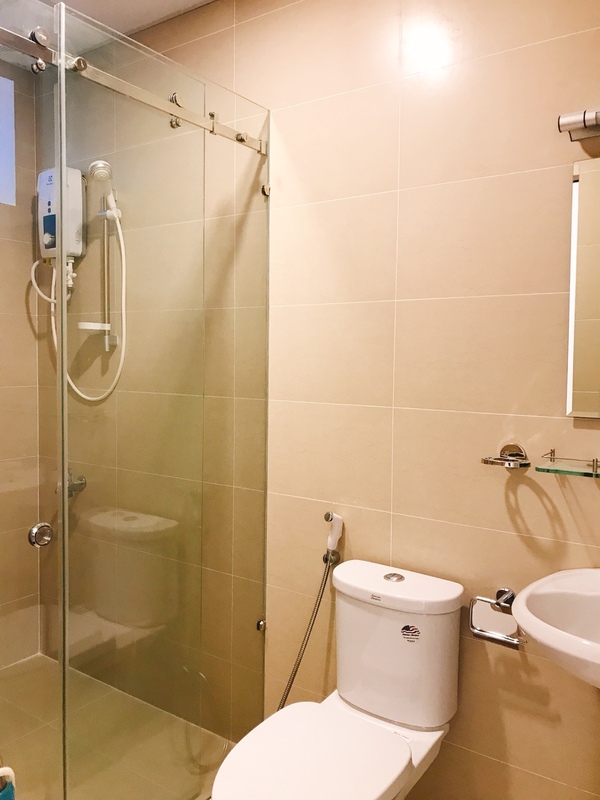 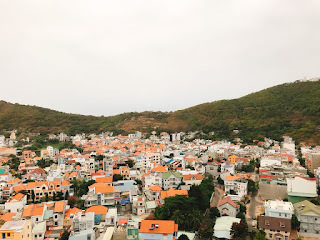 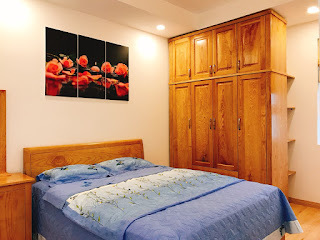 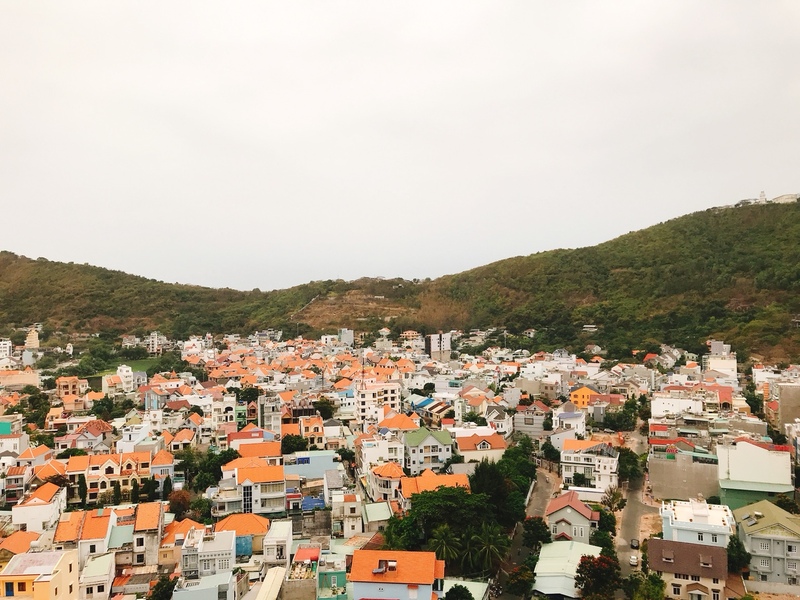 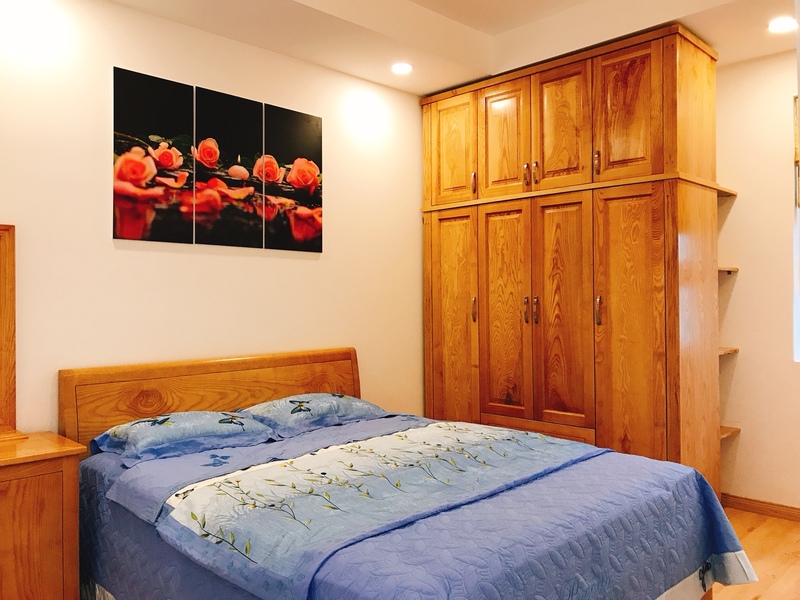 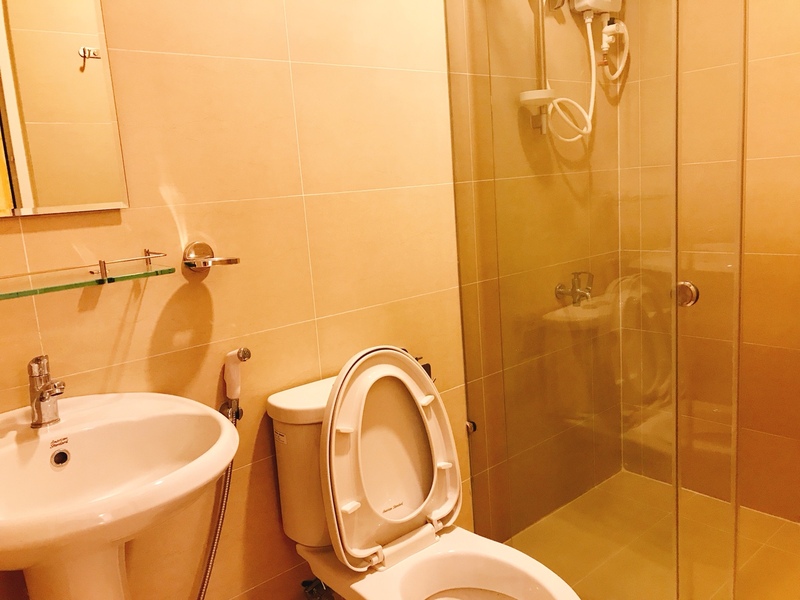 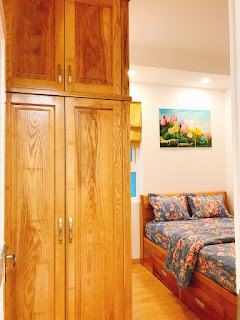 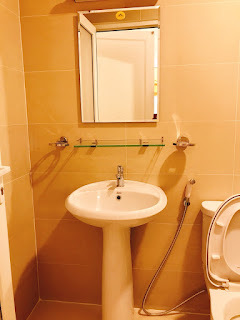 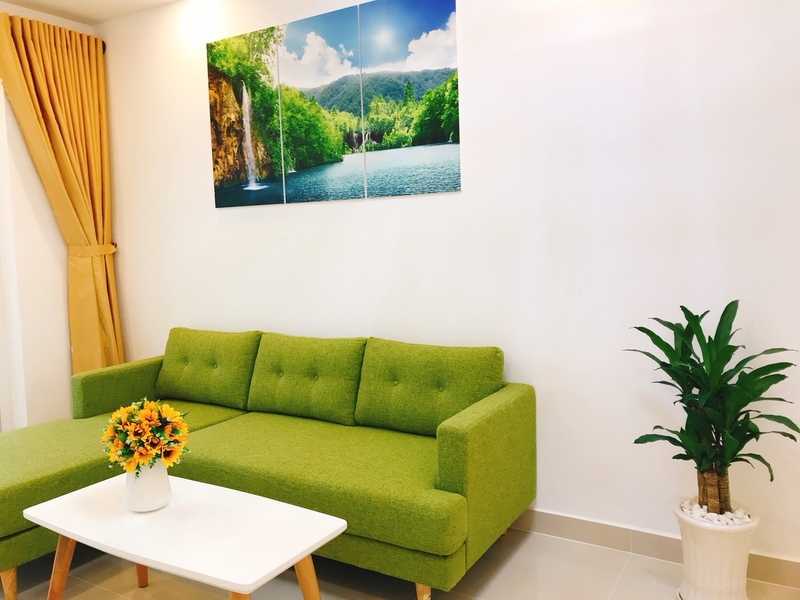 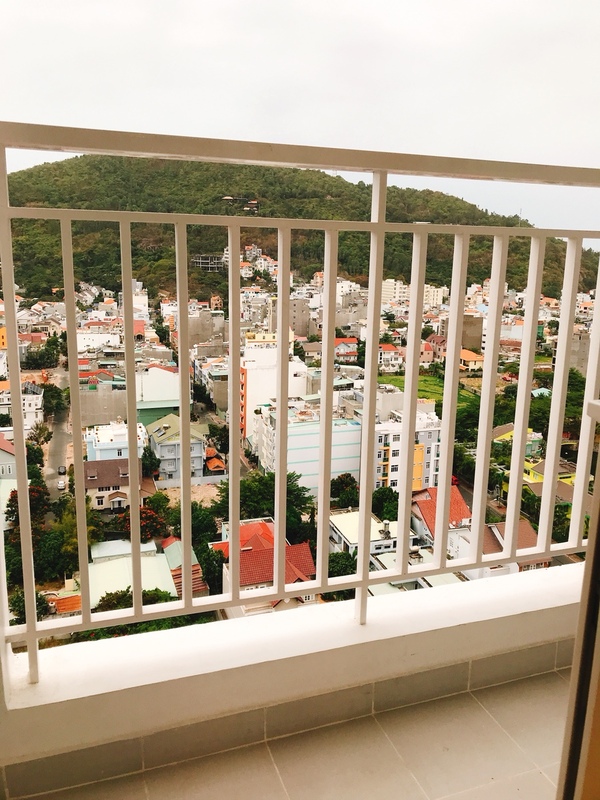 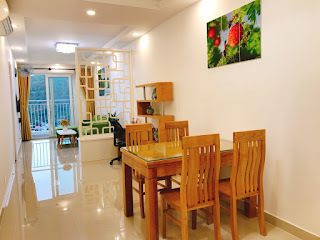 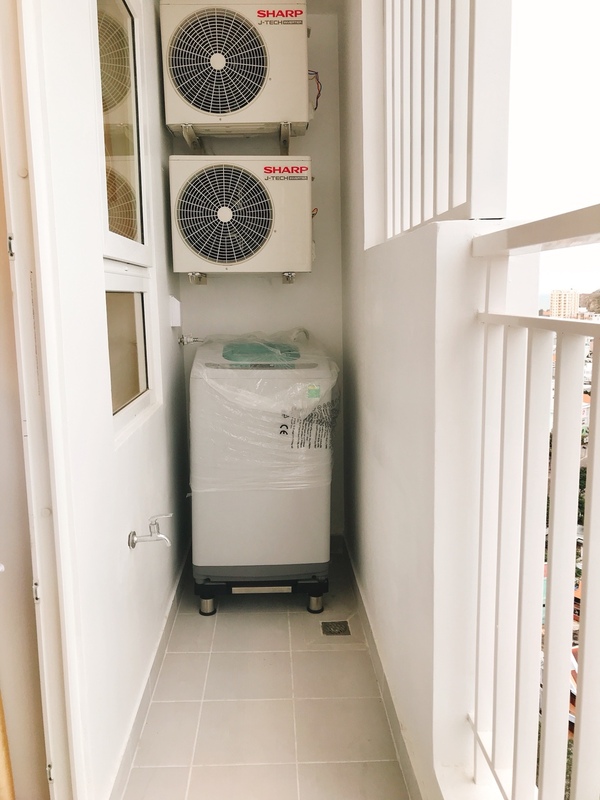 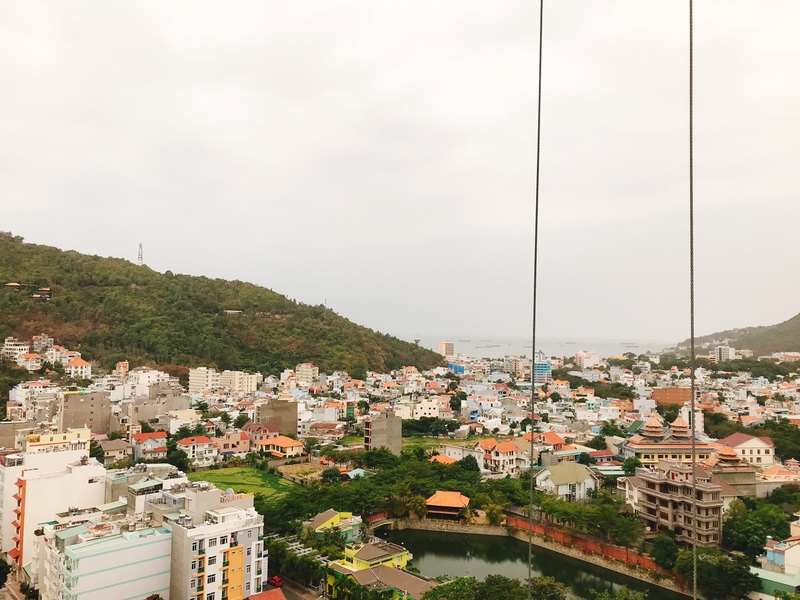 This apartment for rent is conveniently located in Vung Tau center which is near Back beach, Front beach. 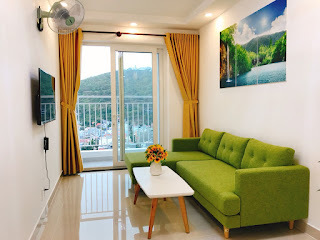 Apartment for rent offers a spacious living room, fully-equipped kitchen, spacious bedrooms and a balcony with spectacular Big mountain view, Bau Sen lake view and sea view of Back beach and Front beach, . 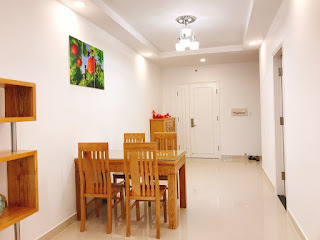 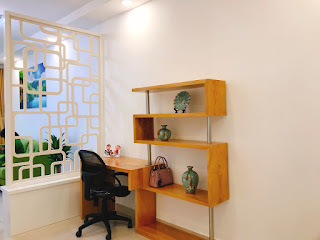 You will be residing near schools, hospital, shopping places, resort-style pool, expansive fitness center, children playground, coffeeshops, restaurants. 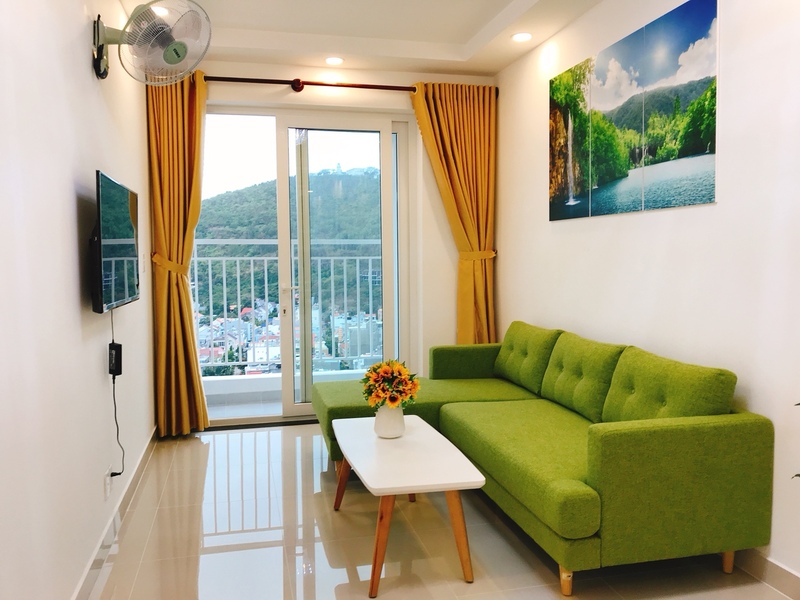 The amenities of the apartment for rent include TV, AC, microwave, refrigerator, etc.